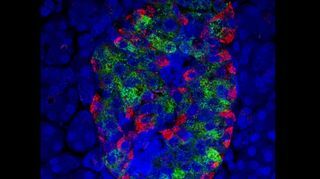 Finnish researchers have developed an experimental vaccine against type 1 diabetes, and tested it successfully on mice. Type 1 diabetes may be more common in Finland than anywhere else in the world. A vaccine for type 1 diabetes developed by Finnish researchers will be tested on mainly Finnish human subjects in late 2018, researchers announced on Tuesday. that the vaccine could be in mainstream use within eight years if the coming rounds of tests prove successful. The vaccine will first be given to a group of 30 healthy men during the first phase of the clinical trials, followed by a group of some 150 children if all goes well. After two successful rounds the vaccine can be considered safe and effective against viruses. The final round of vaccinations, intended for a group of some 4,000 children, should tell researchers whether the vaccine specifically prevents type 1 diabetes. A virus may be behind a significant proportion of type 1 diabetes cases, which are especially common among children. 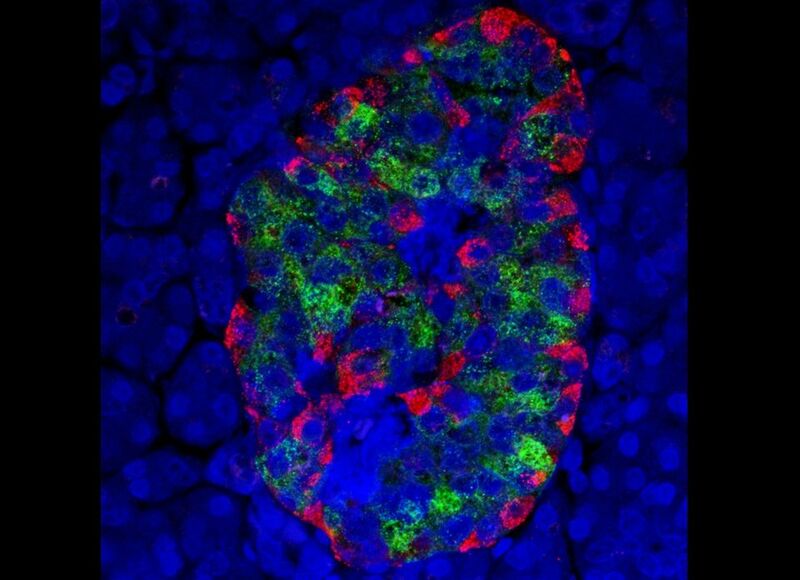 Professor Heikki Hyöty from the University of Tampere and Professor Mikael Knip of the University of Helsinki have worked on the pathology of diabetes from more than 20 years, and say they are confident that an enterovirus that attacks the pancreas to destroy insulin-producing cells is the root cause of type 1 diabetes. If the vaccine proves effective in humans, it could do much to minimise suffering as well as expenses. "It is estimated that the additional cost of care for one child with diabetes over their lifetime is about a million euros," Knip says. "This vaccine could prevent at least half of new cases, which amounts to some 250 million euros in annual savings." 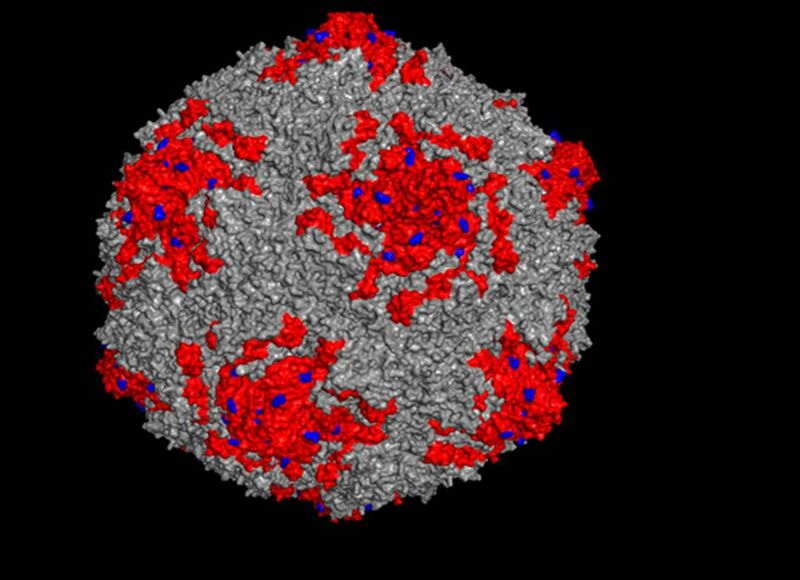 Enteroviruses are the most common type of infectious virus in humans; they cause a wide variety of health problems from the flu and eye infections to meningitis and heart inflammation. Humanity last beat back an enterovirus via vaccination when polio was all but eradicated in the late 1980s. 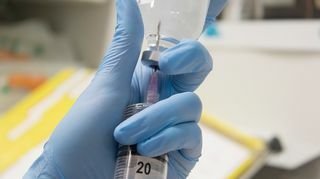 The team of researchers sought funding for their vaccine trial for four years, with no European benefactors stepping up. Eventually American biopharmaceutical company Provention Bio agreed to fund the trial in full. The company has raised just under 25 million euros, most of which will go towards seeing the vaccination trials through. Investors include companies, individuals and funds. Professors Hyöty and Knip founded a company of their own, Vactech, in 2001. They are part-owners of the firm, which has given Provention Bio the green light to use and manage their enterovirus vaccine. Vactech owns shares in Provention Bio. "The only way to change years of university study into a working vaccine is through business cooperation," says Hyöty. "Human trials are so expensive that only a large enough international company with enough room for risk management to be prepared in case the vaccine is found wanting." 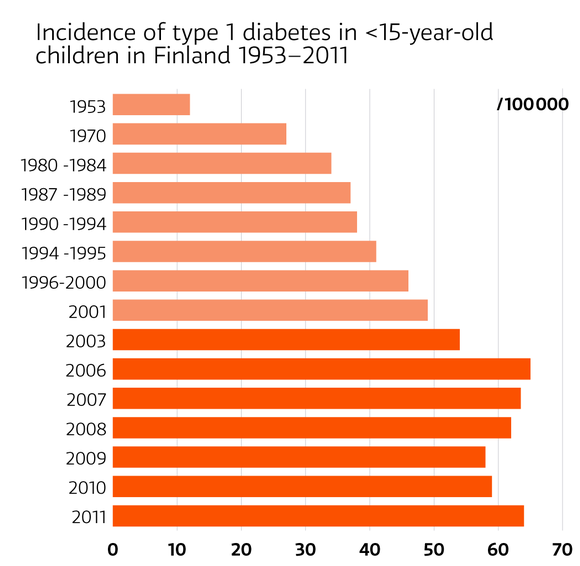 Type 1 diabetes may be more common in Finland than anywhere else in the world. Some 500-600 children contract it each year, which is also the largest relative figure worldwide. The number of type 1 diabetes sufferers has multiplied by six since the 1950s. It is only in the recent decade that incidence growth has plateaued. There are some 45,000 people in Finland who suffer from type 1 diabetes, and nearly half a million people who carry some form of diabetes.